Norwegian Extreme Metallers PANTHEON I, have entered the Skansen Lydstudio in Trondheim to begin recording their fourth full-length album. 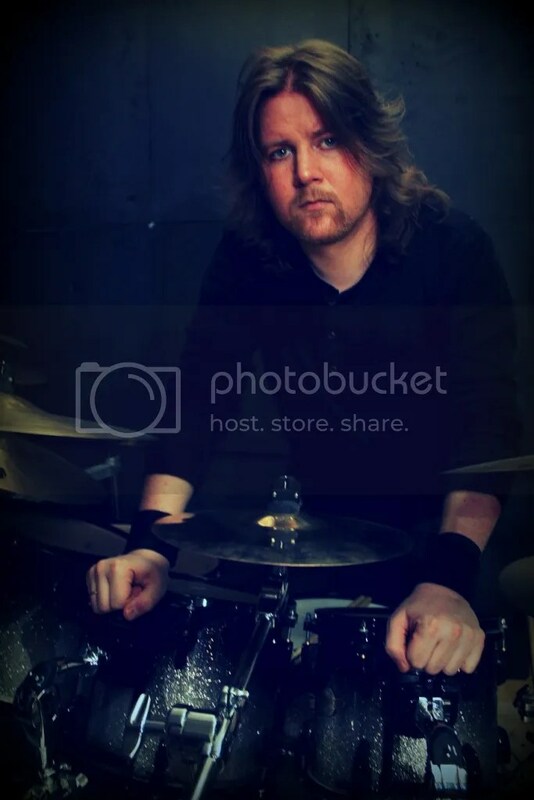 The drum tracks have already been laid down, with Vegar “Vyl” Larsen (KEEP OF KALESSIN, CHTON, live session drums for GORGOROTH) behind the kit in place of the band’s drummer Mads G (THE ALL SEEING I, ZEENON) who is currently unwell. At the end are a couple of photos of Vyl taken during the recording session. 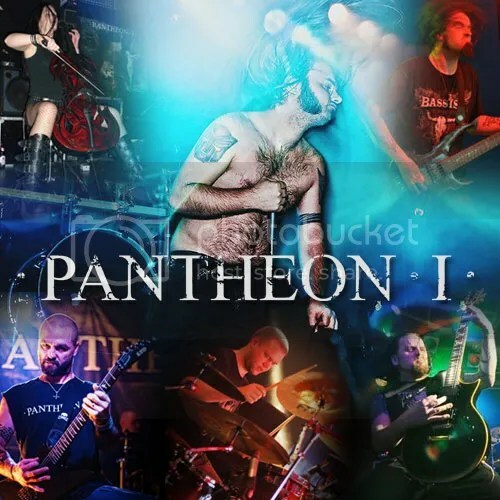 PANTHEON I have always been known for their fast aggressive sound, which is combined with interludes of sweeping melodies. The new album, which will be called “Adversus”, is set to signpost the future direction of the band with a fuller, more complex sound. It was, in fact, in pre-production for some time, with the band deciding to re-work the original tracks so that they would better suit the arrival of former ABSU guitarist Aethyris McKay, who not only contributes on the writing side, but also adds clean vocals that act as a perfect foil to frontman Andre Kvebek’s raw style. As well as Kvebek and McKay, PANTHEON I’s lineup includes cellist LiveJulianne, Sagstad (TROLLFEST, SARKOM) on guitars and T.R.S. (1349, DEN SAAKALDTE) on bass. 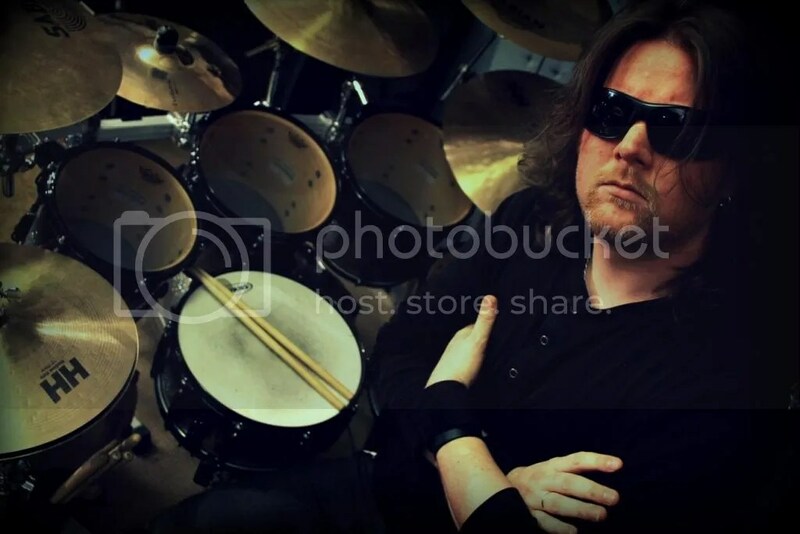 It is anticipated that drummer Mads G will continue with the band, and will only be absent for the recording of the new album. The official video for the track “Serpent Christ” from the PANTHEON I album “Worlds I Create” can be seen below or at http://www.youtube.com/watch?v=1KoshSuARDw.